At Dr. Martens in Broadmead, festivities take on a more rebellious side. Their holiday pack has all the glitz of party-wear but with an edgier streak. They’ve dressed up some of their most classic silhouettes with light-catching sequins and out-of-this-world iridescence. And cultivated nocturnal looks for after hours. 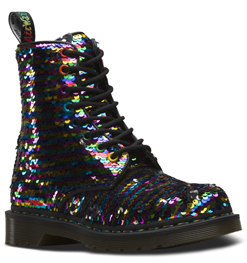 The Sequins collection features the 1461 shoe and 1460 boot in all-over black sequins and rainbow sequins. These styles are made from reversible sequins that can be brushed to reveal a whole new colourway. 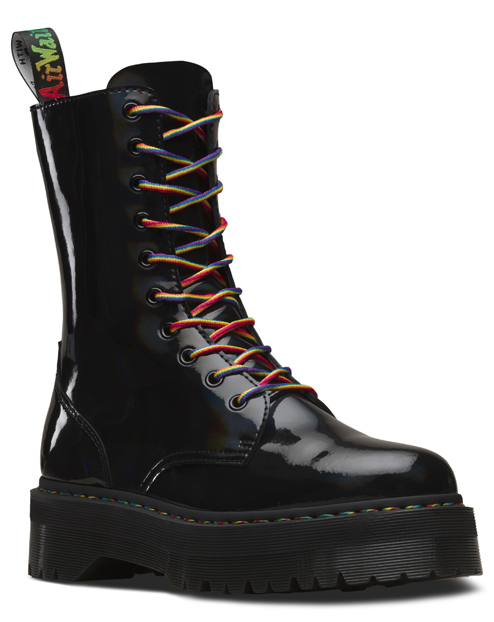 There are mini-me versions of these fun-but-tough Docs as well as matching accessories. For a more unusual take on holiday sparkle, their Iridescent collection hits the right note. The 10-eye Jadon Hi and 1460 boot gleam in an oil-slick, holographic material. 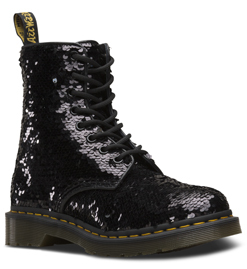 These Docs are rounded off with a multi-coloured heel-loop, welt-stitch and laces. 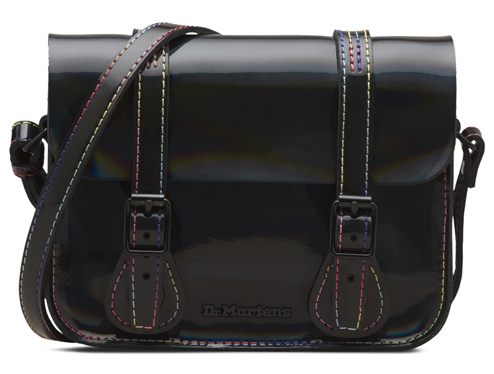 There’s also a matching satchel to ramp up the rainbow sheen. 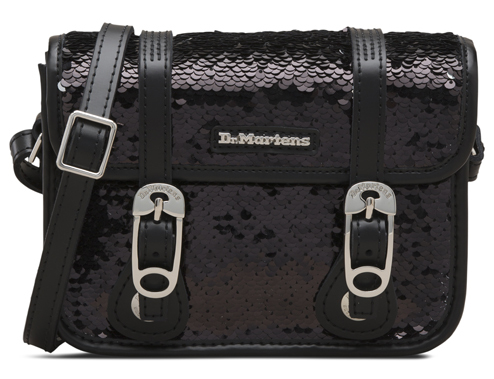 The post Dr. Martens: Sequins and Iridescence appeared first on Bristol Shopping Quarter.